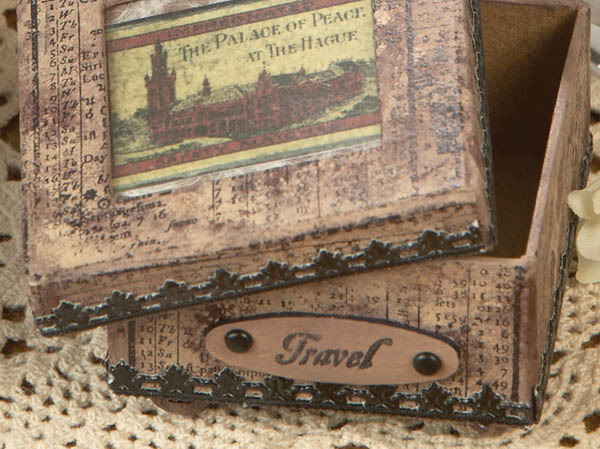 If you are the kind of person that loves to remember every detail of your recent vacation to Now Resorts & Spas, but never find the time to make a scrapbook after returning to the hustle and bustle of life, we have the perfect solution for you: A Travel Keepsake Box. It will help you “Live in the Now” forever and preserve your travel memories for years to come! After your trip, you’ll have a mini-treasure chest of memories to delve into every time you need a quick vacation back to Now Resorts & Spas!